Let Limos of Maine take you out for your anniversary. Whether its your first one or your fiftieth, it's a special day! The day you two said your vows and promised to be together forever is such an unforgettable day. It should be celebrated every day, but lets take this one night and make it a special one. 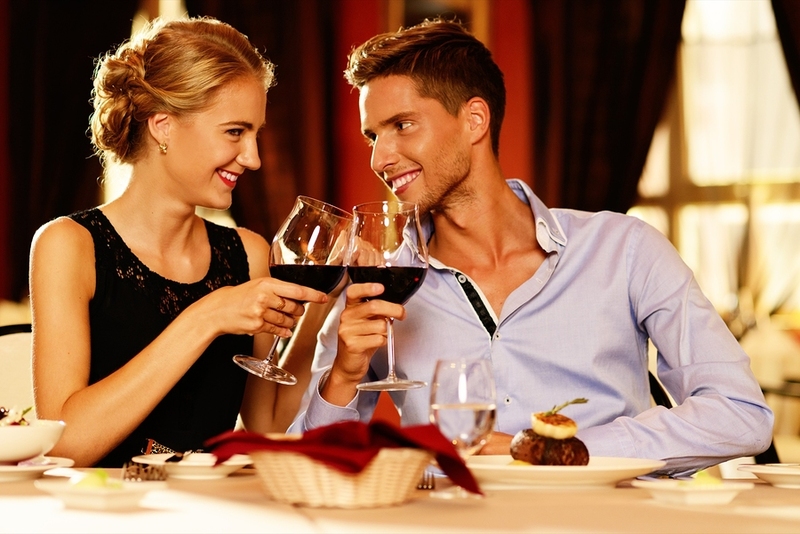 Whether you are headed out to a five star restaurant, or headed to an anniversary party. Whatever your transportation needs, we've got you covered. We specialize in prov﻿iding﻿ a romantic limousine ride with your champagne and other requests. Call us at 207-808-7008 or fill out my FREE QUOTE!